Whoops! 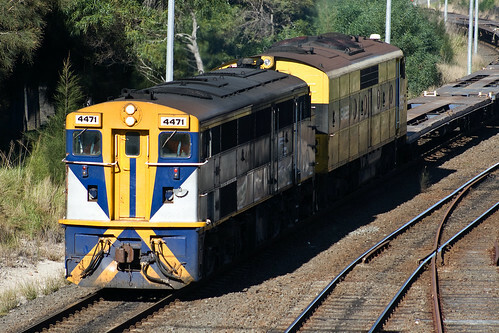 Turns out the last PPL train to Yennora ran today, behind the same combo of 4471 and GM22. Unfortunately I was unable to get out to see it off, as I was busying myself chasing OSCARS for an upcoming article on this website. Next Next post: Whats Wrong With OSCAR?